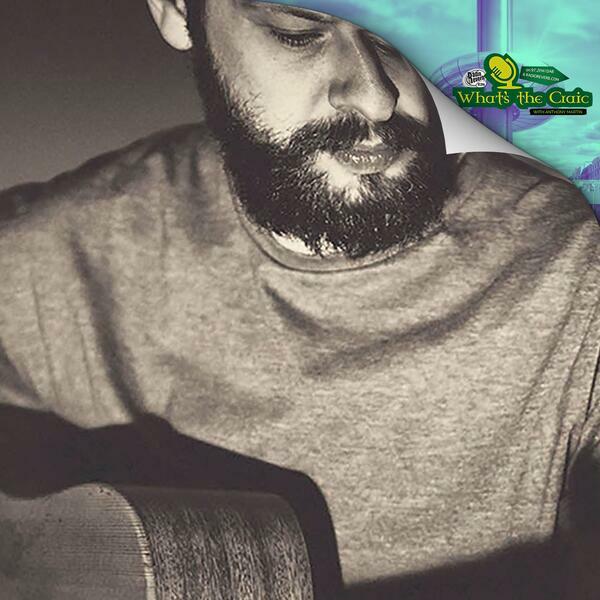 Marc O'Reilly is a singer-songwriter from Waterford with three critically acclaimed folks blue albums under his belt. We caught up with him while he was in Brighton for The Great Escape Festival. We chat about his own musical influences, his latest album Morality Mortality, the music industry and social media.